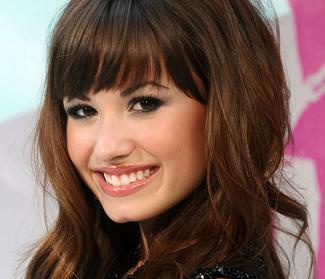 Talking about man of her dream, Demi Lovato mentions humor as one of the qualities that she is looking for in a guy. Disney sweetheart Selena Gomez has opened up to about her best and worst dates. The “Wizards of Waverly Place” starlet, who is rumored to be dating Nick Jonas, also dished to the magazine on a great first date. Ashely Tisdale must be having a busy day as she was spotted heading to an audition in Beverly Hills on Wednesday, January 7. 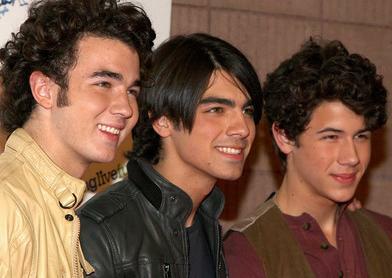 Jonas Brothers has a lot of being thankful in 2008 because it has been quite a year for them. 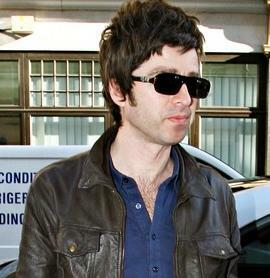 Jonas Brothers have attracted a lot of adoring fans but they failed to amuse Noel Gallagher as the Oasis rocker has branded The Jonas Brothers “sh*t”. 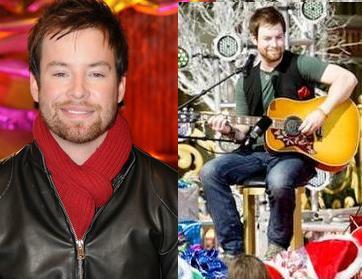 David Cook joined teen sensations Jonas Brothers and Miley Cyrus as he performed at the 2008 Walt Disney World Christmas Day Parade. Jonas Brothers, who previously answered 17 questions, and their “Camp Rock” co-stars are featured in a new PSA from Disney Channel. 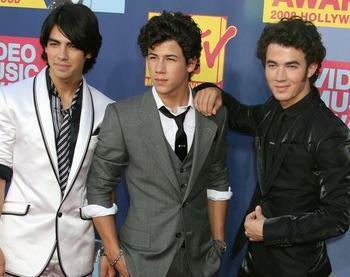 Joe Jonas, Nick Jonas and Kevin Jonas, along with Demi Lovato and Alyson Stoner, wish everyone a Happy Holidays. Demi Lovato is just fine and not cutting herself, according to her representative on Thursday, December 11. Miley Cyrus, who is set to perform At Christmas In Rockefeller Center, is reportedly looking to trade in the title of Disney teen queen for a career in photography. Miley Cyrus once donned a wig in an attempt to go undercover like her onscreen alter ego “Hannah Montana” but her plan was foiled when she set her hair on fire. Will Zac Efron Sign Up For “Pirates of Carribean 4”? Zac Efron, who was recently spotted at the Los Angeles premiere of “High School Musical 3” and meets kids from the Make-a-Wish Foundation and their families on the red carpet, has sparked reports that he is going to be included in the cast of the fourth movie in the Pirates Of The Caribbean franchise. Read moreWill Zac Efron Sign Up For “Pirates of Carribean 4”? 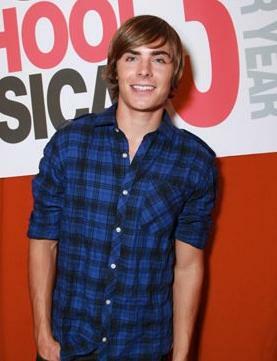 Hollywood heartthrob Zac Efron has said he will not appear in a fourth High School Musical film. Ashley Tisdale was left stunned when a fan’s mother demanded she give her child some salad. 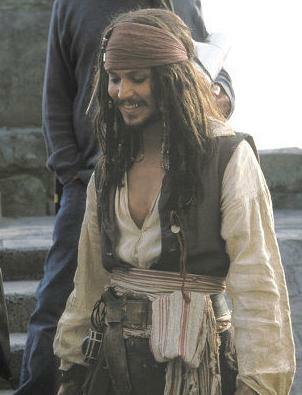 Johnny Depp has signed on for a fourth Pirates of the Caribbean installment, according to a report. Miley Cyrus and Disney Channel are making attempts to dissolve the rumors that the teen sensation was seeking to part ways with the “Hannah Montana,” a show that made her a star.